Check out some new music from Kevi. 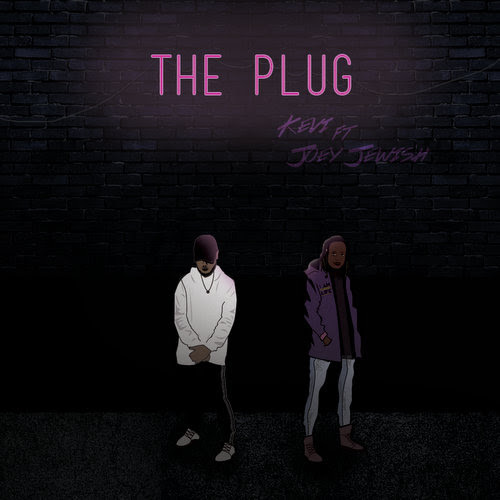 "The Plug"; which features Joey Jewish is a song about being connected to the source who gives life. A lot of people are unaware that they have to be connected to the plug to get any type of power or energy. Kevi & Joey are two young up and coming artists who are deeply involved in the culture of hip-hop and the culture around them. They eagerly look forward to connecting people to truth, which comes from God. These two understand that you have to walk it like they talk it and to do that they have to meet people where they are in life. The plug connects and serves a vital purpose to the source. Purchase "The Plug" via iTunes or Google Play.